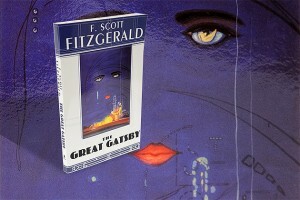 The Great Gatsby by F. Scott Fitzgerald has been named the UConn Reads book selection for 2012-13, announced the UConn Reads Selection Committee today. The committee, chaired by Associate Professor Anne D’Alleva in the School of Fine Arts, narrowed nearly 200 classic-fiction nominations submitted by members of the University community to four finalists: Fitzgerald’s novel, Their Eyes Were Watching God by Zora Neale Hurston, One Hundred Years of Solitude by Gabriel García Márquez, and A Farewell to Arms by Ernest Hemingway. “In terms of coming to a decision, every single book on that list would be wonderful to read,” says D’Alleva. In choosing the 2012-13 UConn Reads title, the committee considered the appeal of each book to the diverse range of participants taking part in the UConn Reads program – UConn students, staff, faculty, and alumni, as well as the wider community, including numerous area high schools that have expressed interest in the program. “A lot of our discussion around those semifinalists was really about what kind of book is the right kind of book for this sort of community reading project,” D’Alleva says. 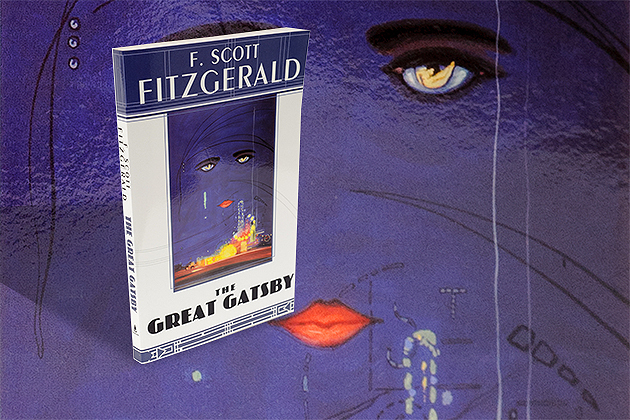 Although all of the finalist titles were strong contenders, The Great Gatsby eventually became the frontrunner. The classic novel, set on Long Island in the Roaring Twenties, touches on several larger thematic issues – from gender and class issues to American regionalism to racism, anti-Semitism, and the Great War generation.